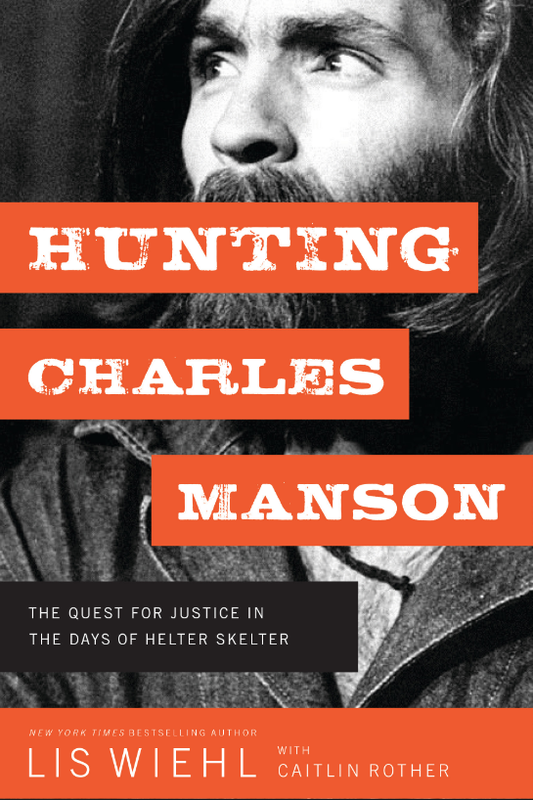 Bestselling true crime writer Caitlin Rother will be at The Book Catapult (3018 Juniper Street, San Diego) on Tuesday, June 5 at 7:30 pm to discuss and sign her new book (which she co-authored) Hunting Charles Manson: The Quest for Justice in the Days of Helter Skelter. In the late summer of 1969, the nation was transfixed by a series of gruesome murders in the hills of Los Angeles. Newspapers and television programs detailed the brutal slayings of seven people, including a beautiful actress - twenty-six years old and eight months pregnant with her first child - as well as a hair stylist, an heiress, and a businessman. The City of Angels was plunged into a nightmare of fear and dread. In the weeks and months that followed, law enforcement faced intense pressure to solve these crimes, as well as two additional murders that they believed, had no connection. Finally, after months of dead-ends, false leads, and near-misses, Charles Manson and members of his "Family" were arrested. The bewildering trials that followed once again captured the nation and forever secured Manson as a byword for the evil that men do. Acting as cold case investigators, former federal prosecutor Lis Wiehl and bestselling true crime author Caitlin Rother drew upon deep archival research, exclusive personal interviews and groundbreaking revelations from recent parole hearings to offer a fresh perspective laden with new details in this propulsive, page-turning historical thriller. And in the process, they show that the social and political context that gave rise to Manson is eerily similar to our own today. New York Times best-selling author Caitlin Rother has written or co-authored 12 books, ranging from narrative non-fiction crime to memoir and crime fiction. 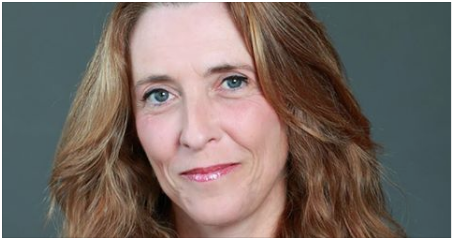 A Pulitzer-nominated investigative reporter at daily newspapers for 19 years, she’s been published in Cosmopolitan, the San Diego Union-Tribune, Los Angeles Times, Chicago Tribune, The Washington Post, The Boston Globe, and The Daily Beast. Rother also works as a coach/consultant in writing, research and publishing, and teaches at San Diego Writers Ink. She lives in San Diego. 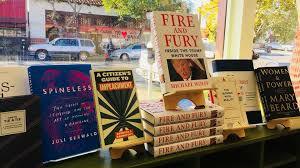 Book signing attendees please note: only copies of Hunting Charles Manson purchased from The Book Catapult will be able to be signed at this event. Please help us host events like this with your support!